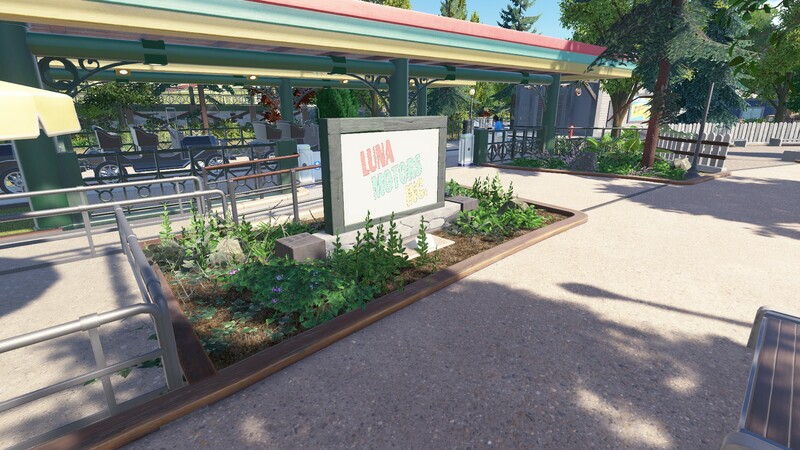 I'm currently trying to expand Lunawood but have run into Advance Move issues. 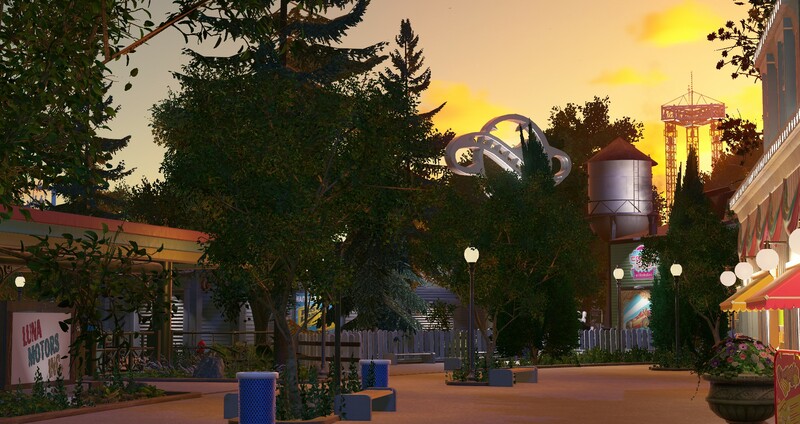 I built some of the backstage for the upcoming area but can't build past that. 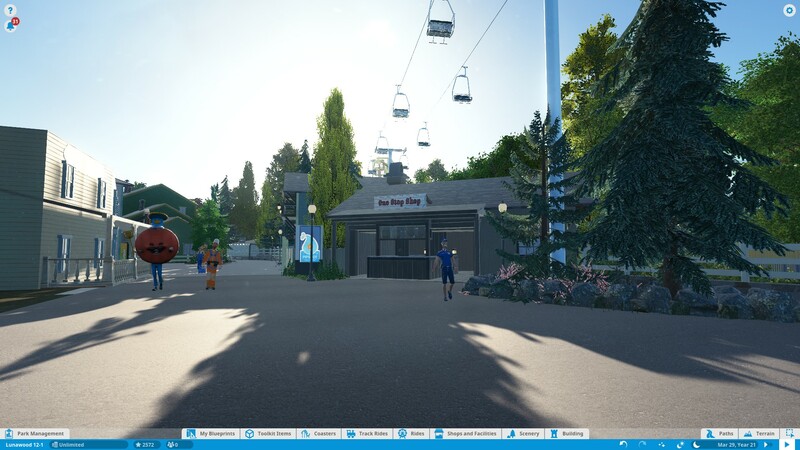 Any time I load up the park it crashes after 5-10min of building. There was a driver update yesterday so I installed that..still crashed. 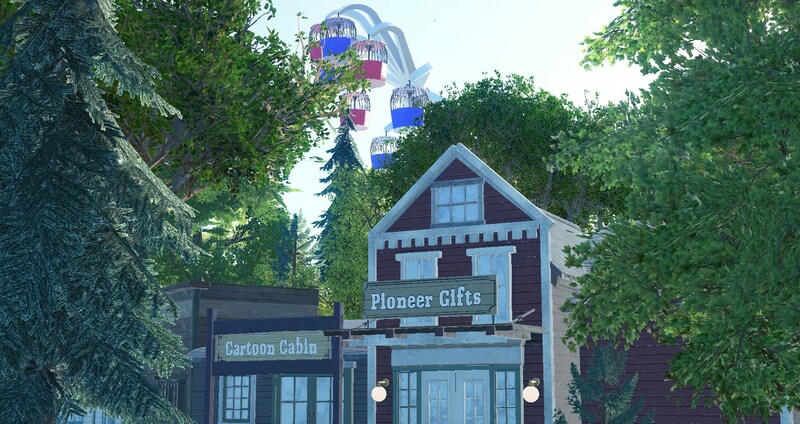 I uninstalled PlanCo and reinstalled it..still crashed. 8 crashes on the day in total! Frontier got PLENTY of crash reports from me to figure out the problem lol. 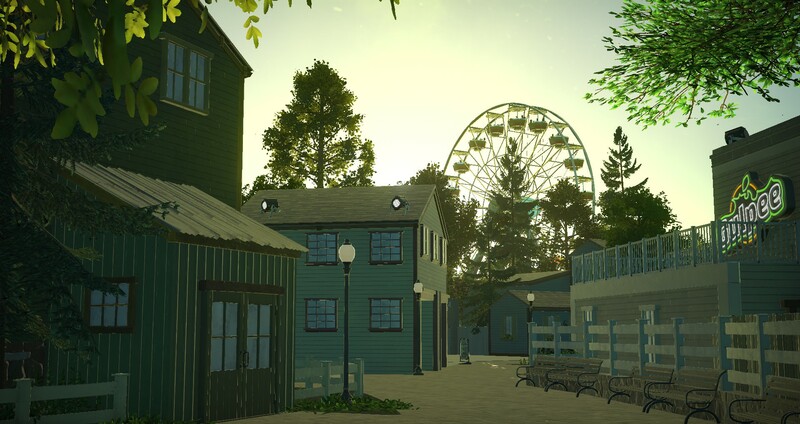 HPK is still pretty swamped with work but is going to try and build a few things here and there..at least enough to put together somewhat of an episode ! Also, WishingOnAWendy is going to be helping us out a bit! 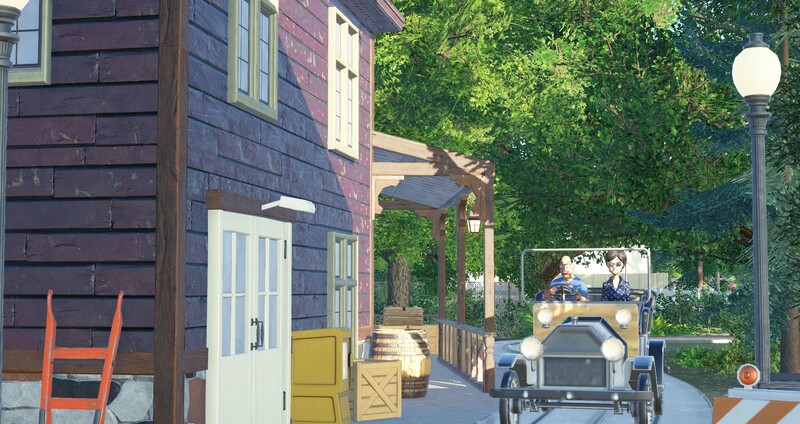 She'll be constructing a few buildings for us to use in the new American Adventure area of the park! Sorry to hear about the crashes. Yes, PC has so much potential. Too bad it is hobbled by many annoying features and glitches. 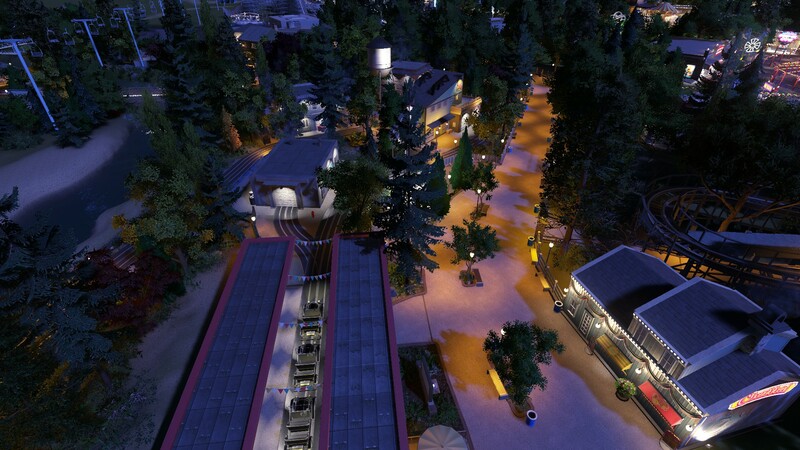 Oh well, we dealt with RCT3's limitations as well. Glad you're going again. You're nailing the 1970s look there. FWIW, for me anyway, the advanced move crash seems to be a function of overall park complexity, counting both parts and peeps. 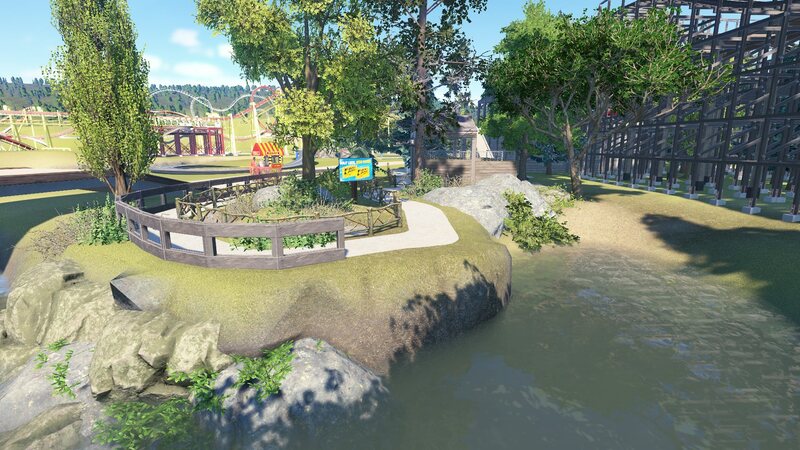 So, once the park reaches a certain size, I have to build stuff (especially fountains with lots of copied water effects) in an empty park, save it as a blueprint, then plunk the blueprint into the real park. Those shots are just perfect. Good advice! If It starts acting up again i'll be sure to do this. Thanks! These are some fantastic screen shots. Newest episode of LunaWood is here! 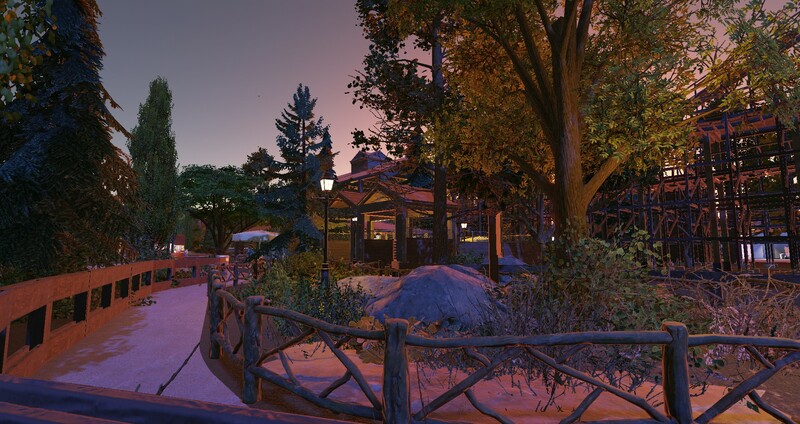 In this episode, we check out the first part of the American Adventure area. 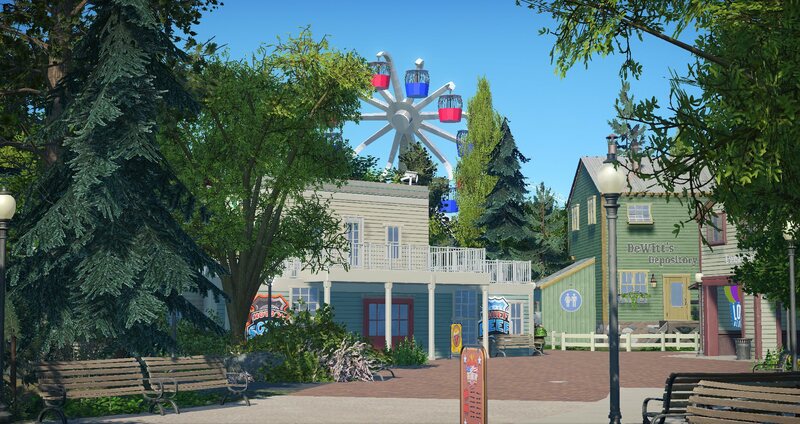 Lots of new shops, restaurants, and attractions await in this newest episode! Work has been slow these past few weeks in LunaWood as HPK and myself have been hit with the 3D gizmo bug, making it dang near impossible to work on some projects. But, that being said, some work has been done! 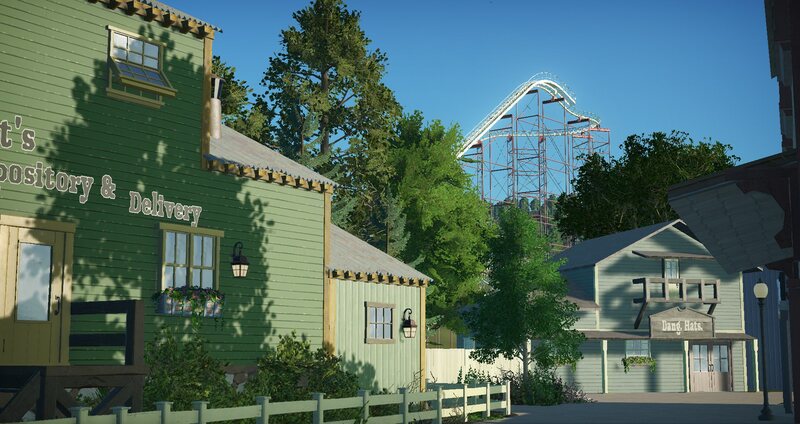 Here are two progress shots. Lots more to show behind the scenes yet, but that will have to wait until the next episode which should be out soon! Hey everyone! HPK and myself are back with another episode of LunaWood! We got a little bit of work done, but not as much as intended due to the(now fixed) 3D gizmo bug. 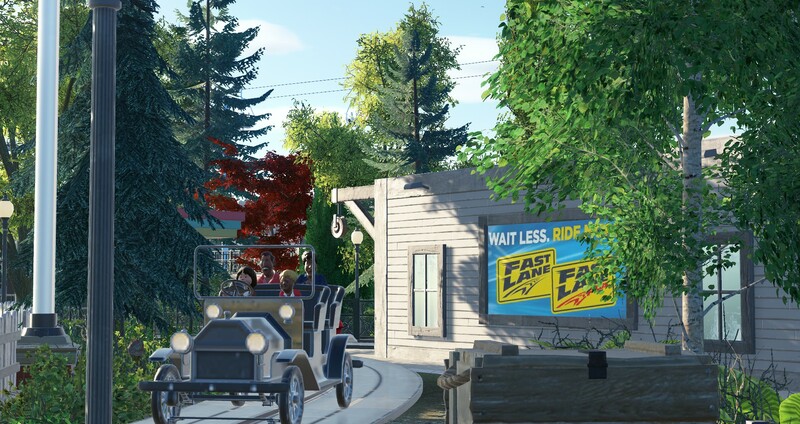 But join us as we take a look at a new classic coaster in the park. 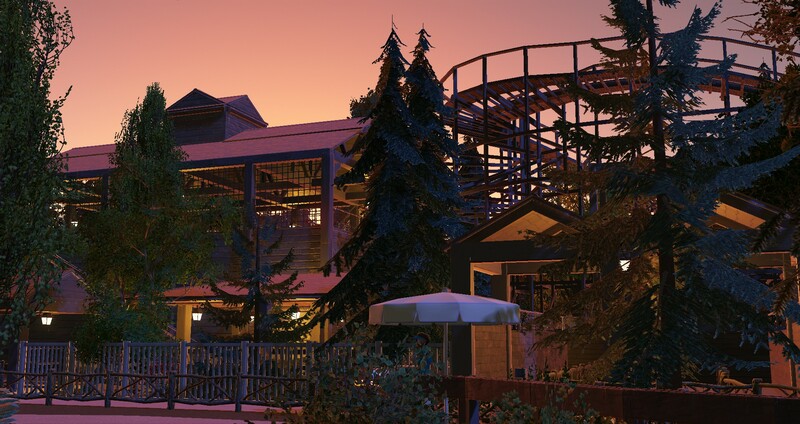 I haven't built a lot yet, but experimenting with the Magnificent Rides. I'm excited to share these as a small preview. Great screens. 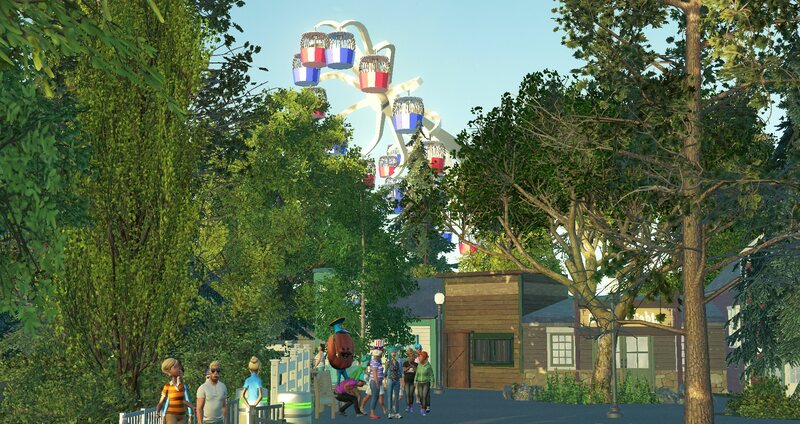 Can't believe there's finally a chairlift. Great job on the triple tower, looks amazing. Yeah, the chairlift is awesome. 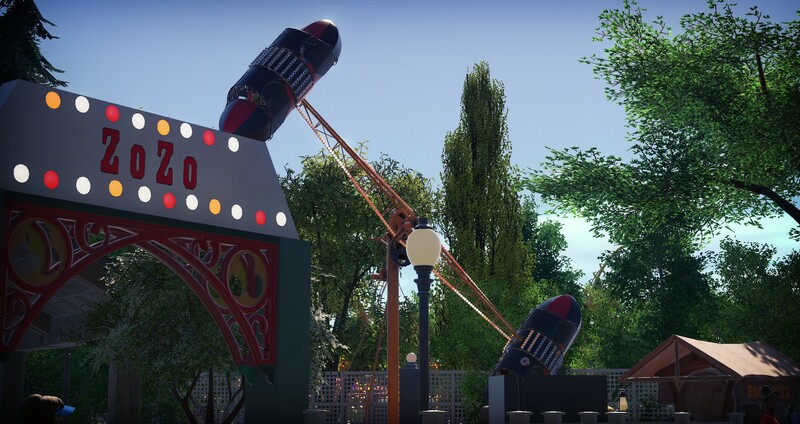 But I wish it would have been the gondola style instead. Oh well, maybe some day. 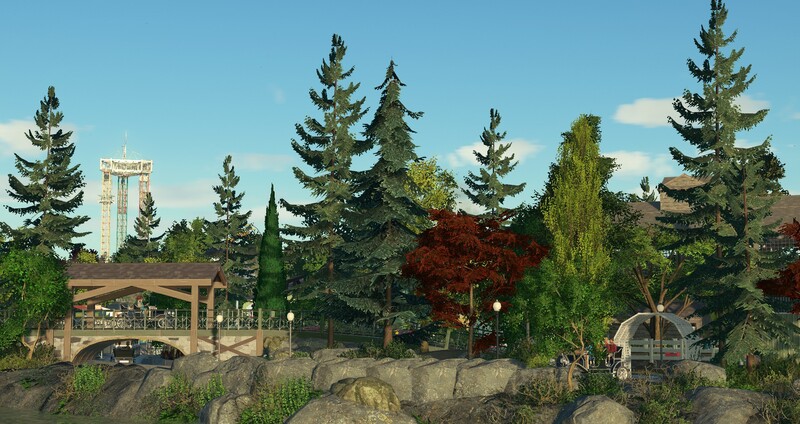 Every area in this park is so well done. So realistic. 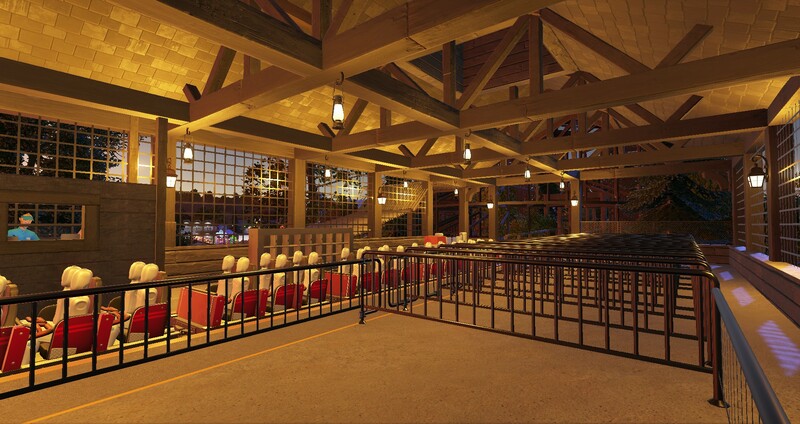 The new coaster and the triple drop towers look great. 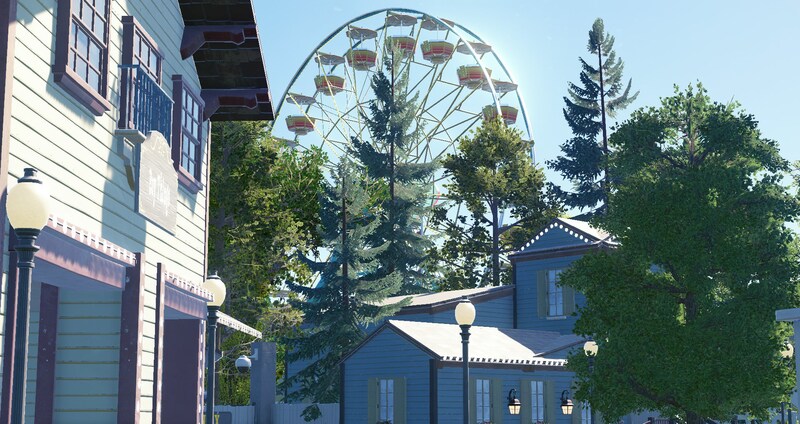 And I love those shots with the triple ferris wheel peeking over the rooftops. 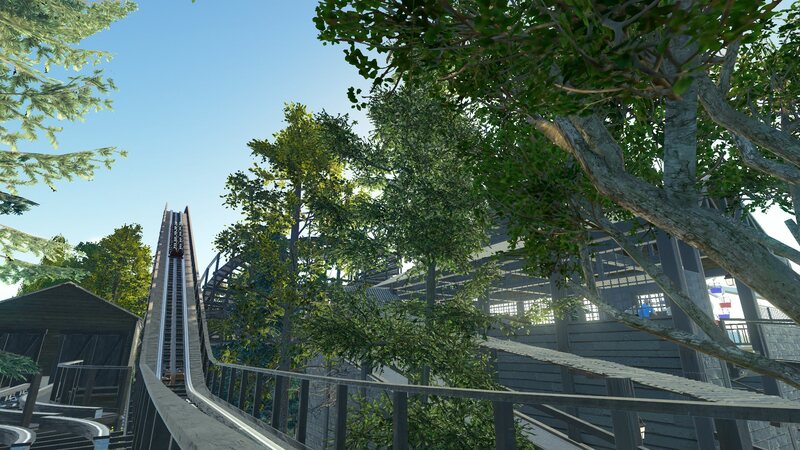 Maybe we'll get a real working one from Frontier some day. Absolutely gorgeous! 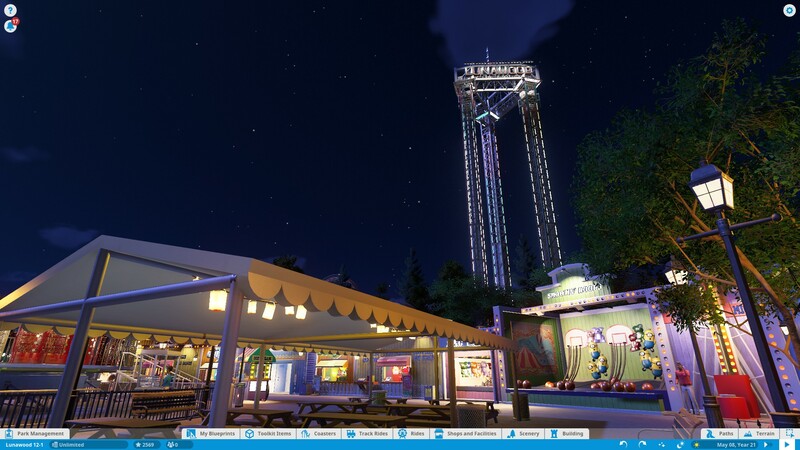 Love the triple drop tower! Lets celebrate with some more LunaWood hype pics!!! I'll be back with some more soon! Funny you mention the name of the ride. 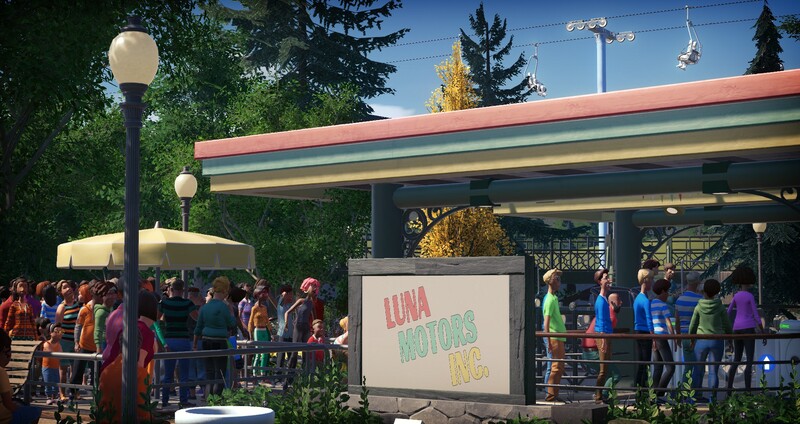 The Planco default car ride name is Luna Autos or something like that. I found it fitting and pretty much just left it. 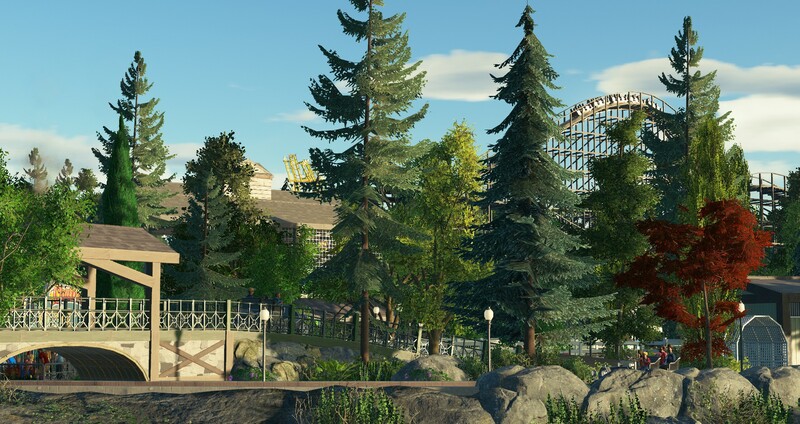 Lovely picture, I like the amount of trees / foliage. Hey everyone! We are back with a brand new episode of LunaWood! 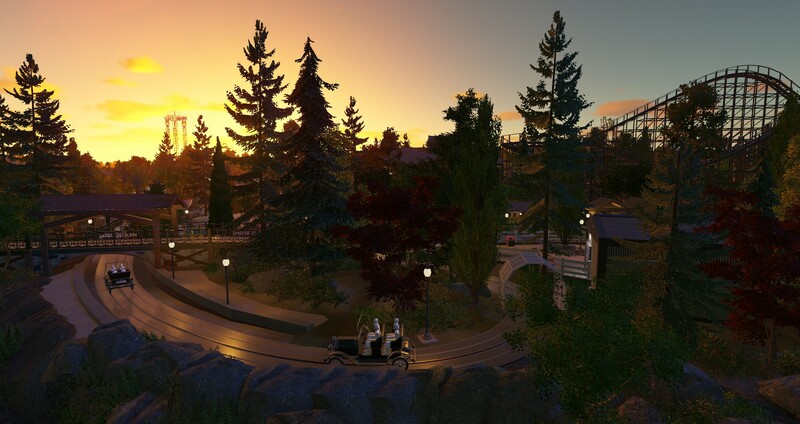 Today we look at an amazing new car ride built by HardPunkKore as well as a few other details here and there. Wow! 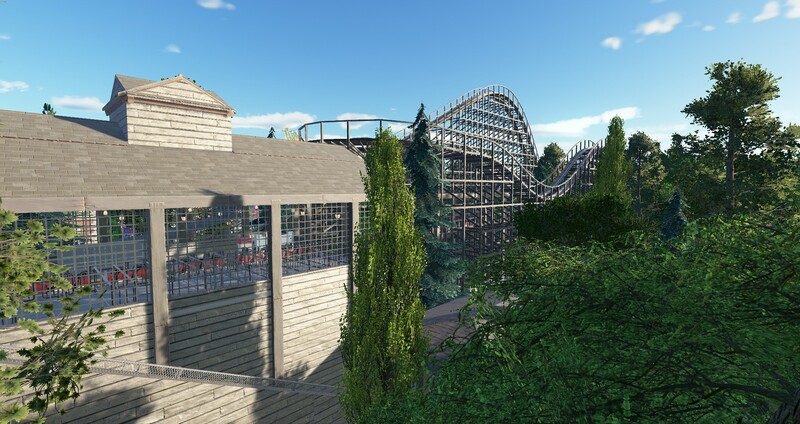 I am absolutely blown away by your landscaping detail! it looks perfect! Also find your car ride's roof soffit to be an incredible idea! @ Salad Fries, Your words are flattering. Thanks bud. BeyondDrew is hard at work, so look out for an update of two before episode 12 is live.